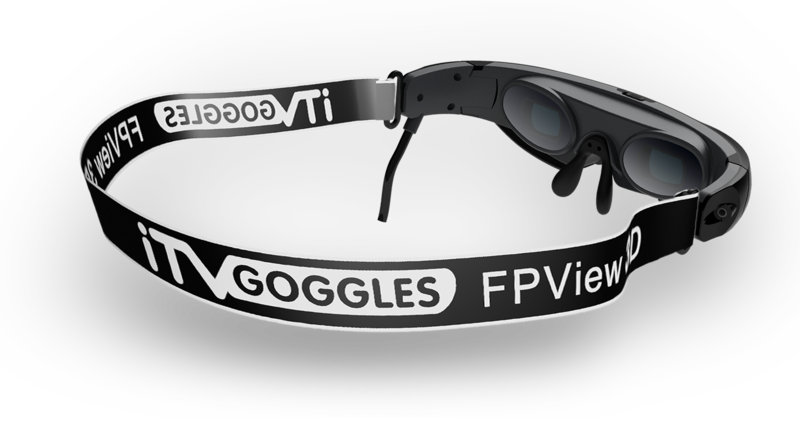 FPView 3D is one of the latest of the iTVGoggles line of Wearable 2D/3D LCD TVs. Primarily designed to work with a broad range of compatible devices, it provides an immersive experience — anytime, anywhere! 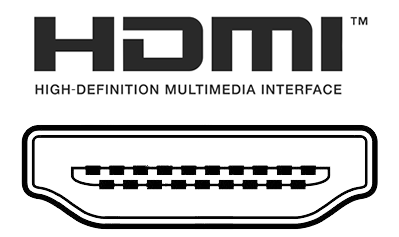 Most devices with an HDMI output can be connected to the FPView 3D iTVGoggles. Additional adapters such as Lightning, DisplayPort, Mini Displayport and more are also available. Note: Some devices that do not readily output via HDMI may require an additional adapter. Please feel free to contact us if you have any questions regarding the compatibility of your device. Not just a portable, private movie theater, FPView 3D is a “hold onto your hats” 3D cinema, with a jumbo sized virtual screen and hifi stereo sound. 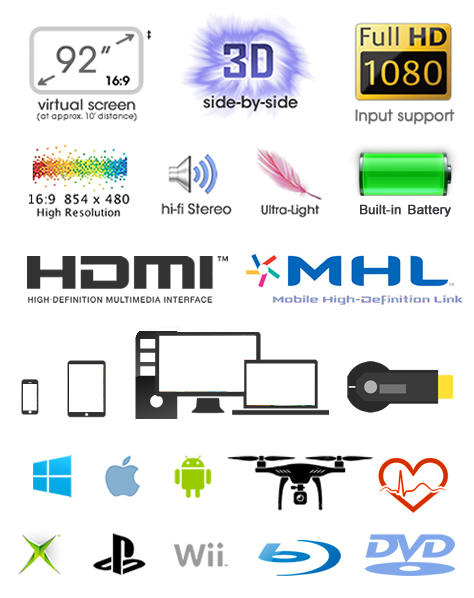 Enjoy your games, 3D videos, or any other applicable 3D visual input anytime, anywhere! 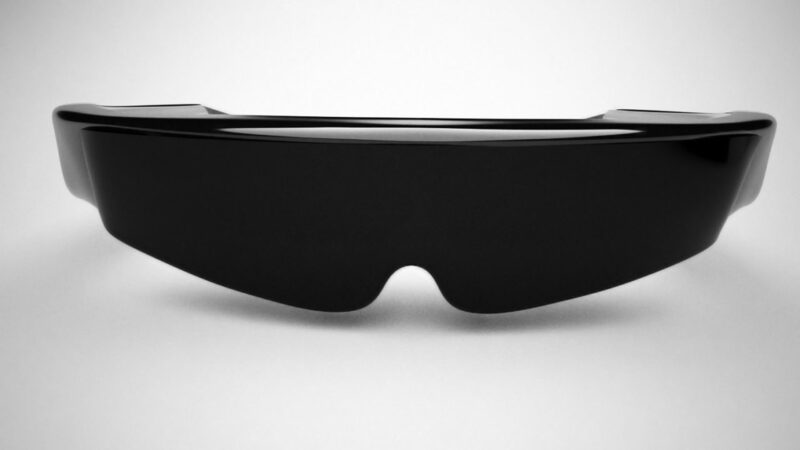 Each eye gets its own dedicated LCD display which provides the ideal 3D effect while watching side-by-side 3D content..
Side-by-Side 3D format displays a split screen of two different camera angels, each meant to be displayed to a corresponding eye. This 3D format is one of the fastest growing and most popular 3D techniques. Most games and videos can be converted or viewed in this format using the proper software and settings.